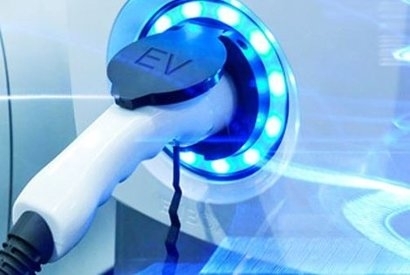 The anticipated growth in the use of electric and plug-in vehicles over the coming years will create challenges and exciting new opportunities for the rapidly evolving UK electricity supply system. Plug-in electric vehicle use has been increasing sharply in the last few years, albeit from a low base; representing over 4 percent of new car sales for the latest month for which figures are available (Aug 2018). The Road to Zero strategy confirmed the Government’s commitment for all new cars and vans to be zero emission vehicles by 2040. The vast majority of these vehicles are expected to be fully or partly electrified. LowCVP’s Managing Director, Andy Eastlake, added that the Electric Vehicle Energy Taskforce is a major initiative as the country stands on the brink of dual transformations in the ways it generates and supplies electricity and in the energy people use for transport. The Low Carbon Vehicle Partnership will bring its considerable experience and expertise in facilitating multi-stakeholder agreements to help tackle this issue – one of the biggest challenges and greatest industrial opportunities of our time.